Research – Research articles and documents including downloadable research files. 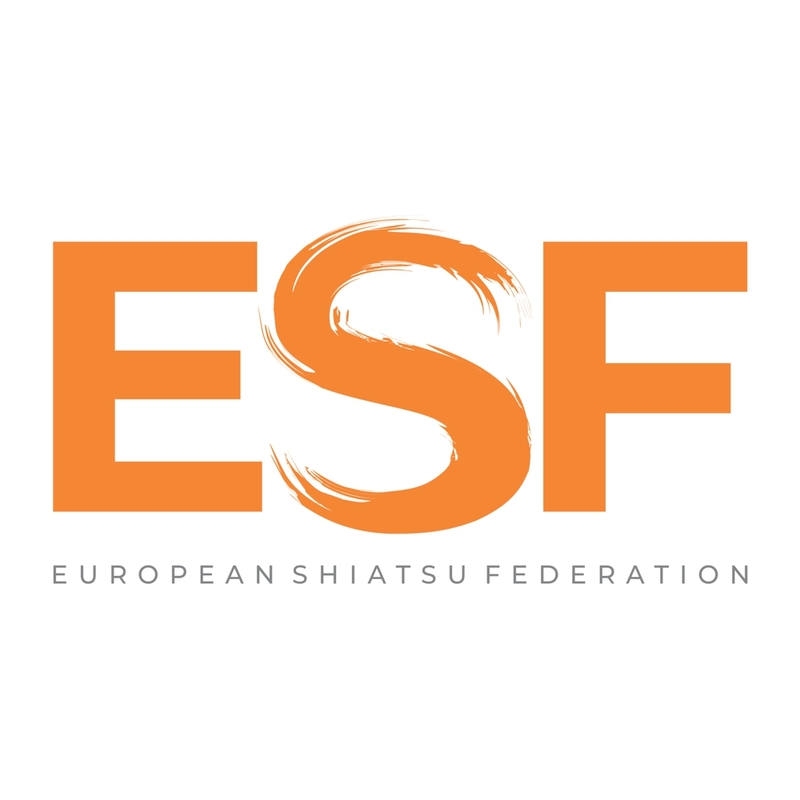 Link directory – Web directory of all the European Shiatsu Federation members, with contact details and websites. Our Work Depends on You... DONATE NOW!